A Nanny is a professional child-carer who will come into your home on a daily basis – or live-in with you and care for your child/children. In addition a Nanny will be responsible for all child related duties such as tidying bedrooms, children’s laundry, organising activities, play-dates, doctors appointments etc. 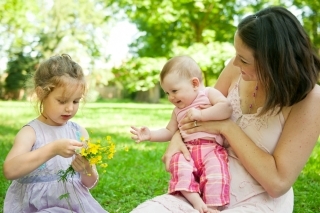 Some Nannies work alongside the Mother & others work on a sole-charge basis.